Nothing illustrates the broad outlines of the family of musicians more than strange juxtapositions. Sometimes these are for good causes: Rockers and classical musicians coming together for a particular cause, for instance. Some of the combinations are far less happy. That occurred in the past few days with the passing of two very different musicians: Mel Tillis and Malcolm Young. These clearly are extremely broad profiles of the early days of Mel Tillis and AC/DC. The intentions are to pay respects and provide a basic starting point for folks interested in learning more. Lonnie Melvin Tillis was born on August 8, 1932 and died yesterday. Wikipedia offers a good bio, as usual. Tillis was born in Tampa and raised near West Palm Beach. He was dicharged from the Air Force in 1955 and soon after moved to Nashville to become a songwriter. He succeeded: His credits include “I’m Tired” (number three on the country charts for Webb Pierce in 1957). Brenda Lee and Ray Price hit the charts with Tillis material. Tom Jones, Bobby Bare, Stonewall Jackson and Wanda Jackson recorded his songs. In 1965 Tillis changed labels – from Acuff-Rose Music to Kapp Records – and recorded “Wine,” which reached number 15 on the charts. And he continued contributing to others: Artists as varied as Gram Parsons, Tom Jones and Barbara Mandrell recorded his material. 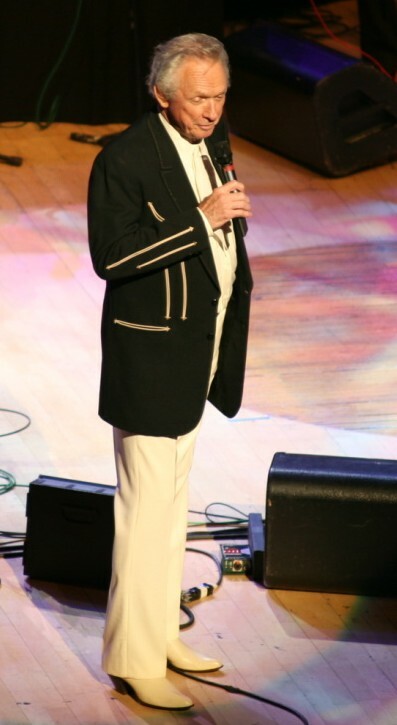 Tillis was a regular on the influential Porter Wagoner Show. The most successful part of Tillis’ career became in 1969 with songs such as “These Lonely Hands of Mine” and “She’ll Be Hanging Around Somewhere.” He continued writing songs into the 1980s and 1990s. His daughter, Pam, is a successful country music singer. Here is a link to Tillis’ website. 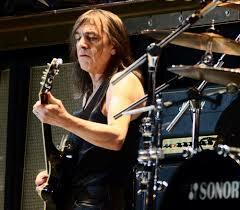 AC/DC announced in April 2014 that co-founder and guitarist Malcolm Young was suffering from dementia. He died at age 64 on Saturday. 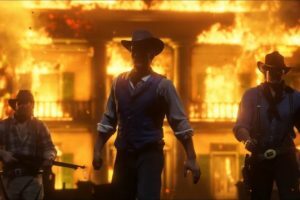 The Young family emigrated from Glasgow, Scotland to Sydney, Australia, when the seventh and eighth of eight children – brothers Malcolm and Angus — were ten and eight years old, respectively, according to NPR. AC/DC’s first performance was on New Year’s Eve of 1973. With Bon Scott as the front man, the band quickly became one of the top acts in Australia. Two albums (“High Voltage” and “T.N.T.”) were released and the band relocated to London to achieve international exposure and fame. It certainly worked. Albums of which even casual fans are aware were released: “Highway to Hell” (1979) and “Back in Black” (1980). Scott died of acute alcohol poisoning during the recording of the latter and replaced by Brian Johnson. The album is one of the top 10 best-sellers in Recording Industry of Association of America (RIAA) history. Ultimate Classic Rock’s Eduardo Rivadavia rated AC/DC’s top 16 albums: The top ten: “Back in Black”; “Let There Be Rock”; “Highway to Hell”; “Powerage”; “T.N.T.”; “Dirty Deeds Done Dirt Cheap”; “The Razors Edge”; “For Those About to Rock”; “Ballbreaker” and “High Voltage.” Click here or on the image for “Back in Black” at Amazon.Here is AXS’s Teresa Myers take on Mel Tillis’ top ten songs: .”Lying Time Again”; “Blind in Love”; “Coca-Cola Cowboy”; “Send Me Down to Tucson”; “I Believe in You”; “Ain’t No California”; “I Got the Hoss”; “Heart Healer”; “Good Woman Blues” and “I Ain’t Never.” Click here for Tillis’ great hits at Amazon. Here it is at iTunes. Wikipedia notes that Malcolm Young, as the rhythm guitarist and backup singer, was far less the center of attention than his younger brother. He was, the profile says, considered the driving force of the band. He co-wrote what now are considered some of the greatest classic rock songs with Angus. Above is a young Tillis performing “Stateside.” I don’t think these were big hits, but the video provides a good sense of who Tillis was as a performer.